This book will show you, step by step, how to achieve the extraordinary quality of life you desire and deserve. It will give you the knowledge and the courage to remake yourself and your world. 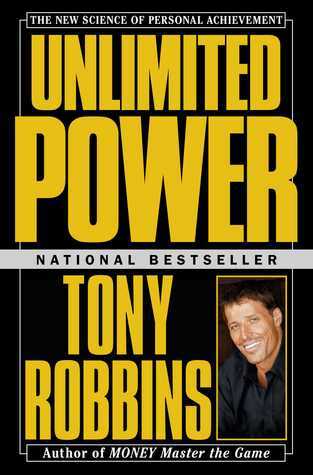 Unlimited Power is a guidebook to superior performance in the age of success. Through his books, audio programs, health products, live events, and personal coaching, Tony Robbins has already helped more than 50 million people take their lives to another level in many areas including financial, personal, career, and health. He has worked with presidents of countries, entertainment legends, sports stars, and business people. He is the chairman of seven private companies and five holding companies in diverse industries.